A Southwest Airlines plane prepares to land at Midway Airport in Chicago on April 5, 2011. 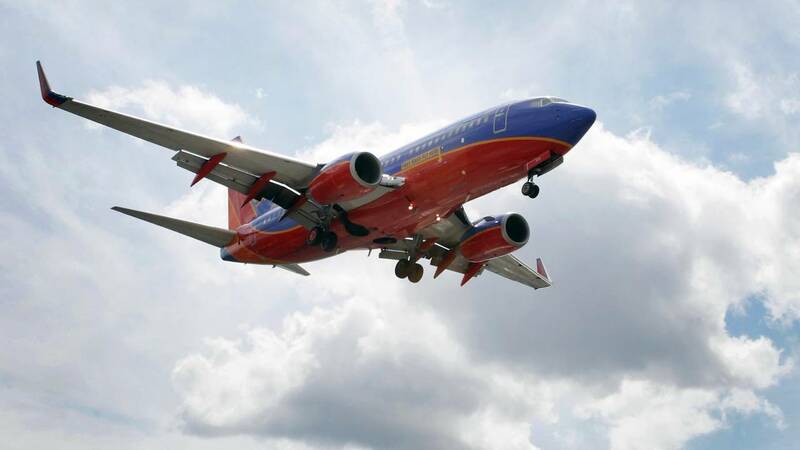 (CNN) - The past year has been full of airline controversies, and Southwest Airlines is in the middle of the latest one. "After approx 50 times flying with my 1 year old son, ticket counter personnel told me I had to 'prove' that he was my son, despite having his passport. She said because we have different last name. My guess is because he has a different skin color," Gotllieb tweeted.